Major League have finally dropped off their new visuals for the ‘Family’ hit track as promised. 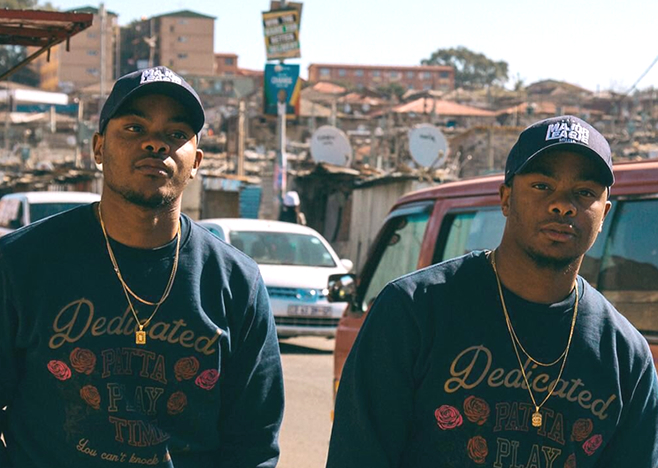 The song features Raplyf’s Kwesta and Kid X lacing the electric beat to create a summer worthy tune. The fresh visuals find them set up in what seems to be a restaurant and a waiter continues to serve them throughout. Some nostalgic outward scenes are also edited into the mix and the whole delivery is warm which makes sense due to the title of the track. The song dropped off last year and still maintains its energy.